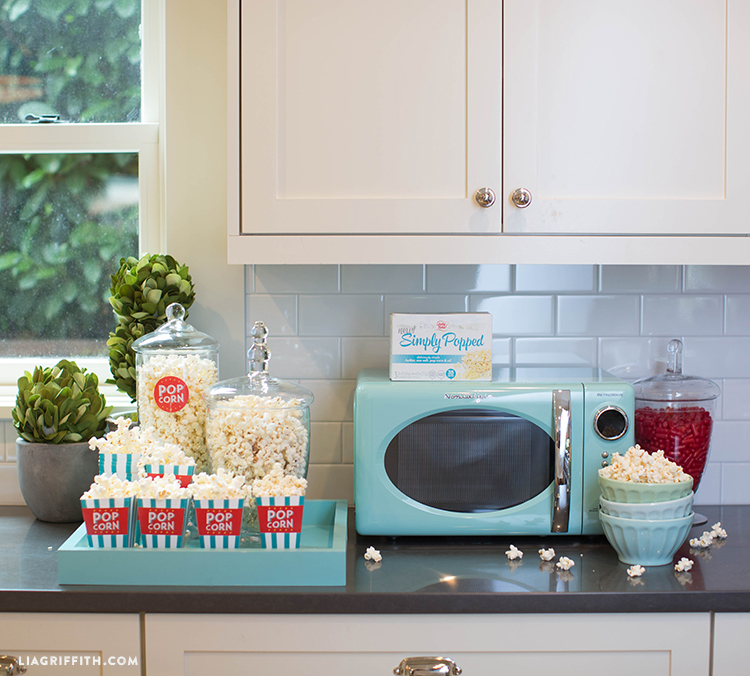 Popcorn Box: Print this on 8.5×11 white cardstock. Score along marked lines then cut out. Use a low-temp glue gun or tape roller to tape closed. Bottle Wraps: Print on text weight or cardstock. Cut to size then wrap around a bottle and tape in place. 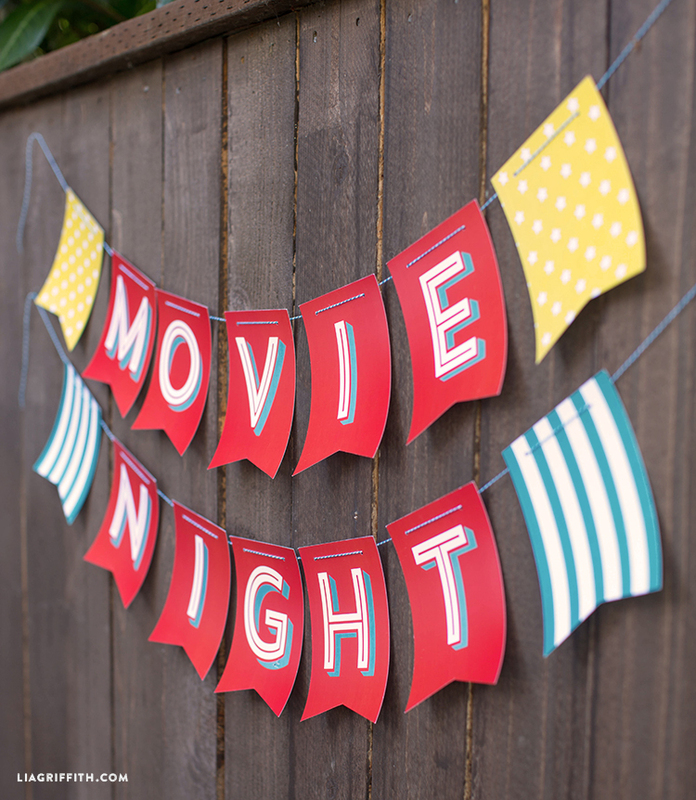 Movie Night Banner: Print on cardstock, string with teal baker’s twine. Sticker Sheet: Print these on 8.5×11 full sheet label paper. 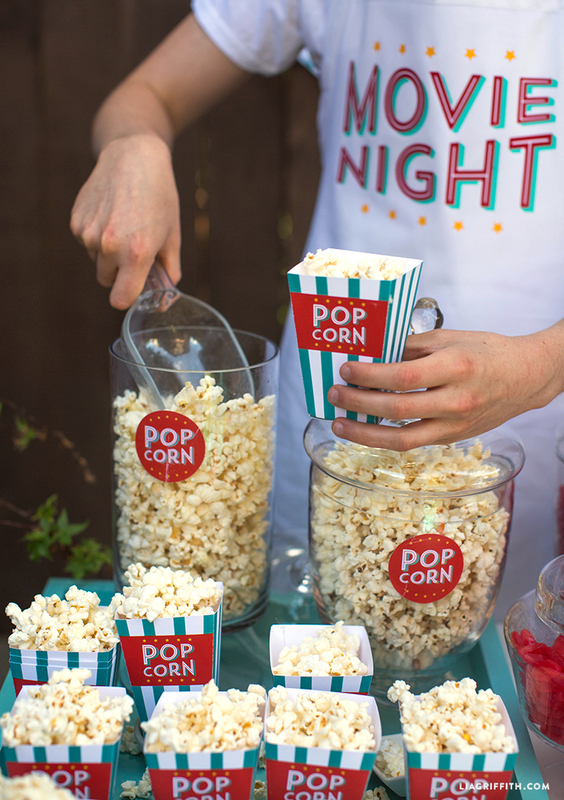 Equipped with these creations and your choice of snacks, you’ll be able to make Outdoor Movie Night a regular family and friends tradition! Happy crafting (and watching)! 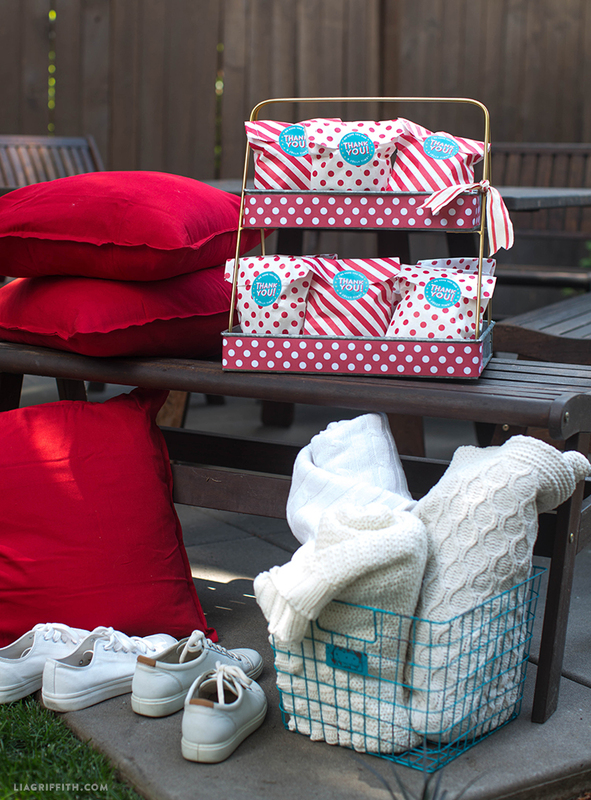 Nothing beats hot, fresh popcorn. 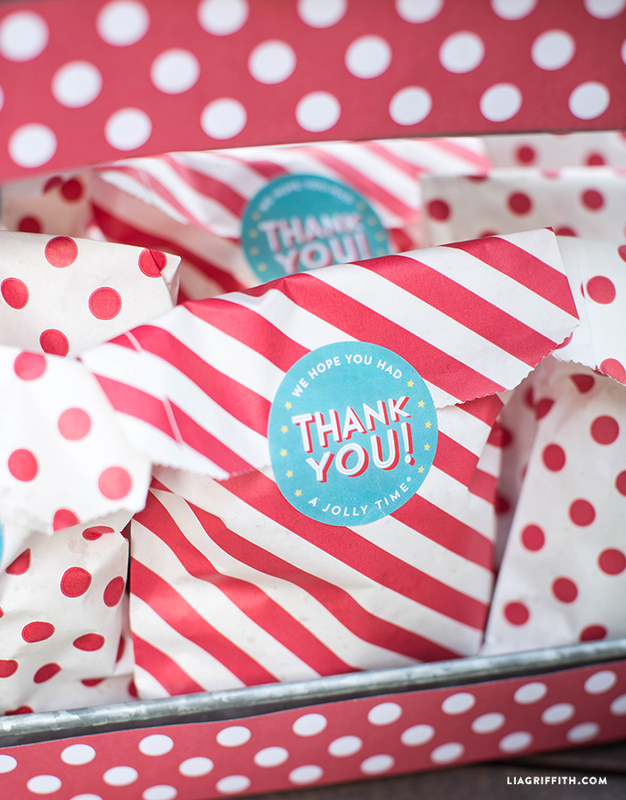 Our favorite kind of popcorn comes from our friends at JOLLY TIME®! 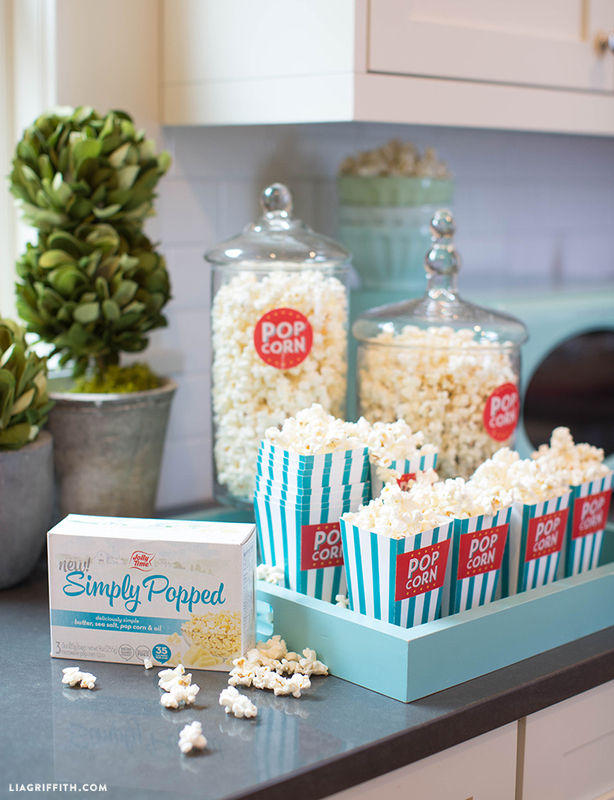 They have an otherworldly Simply Popped Microwave Pop Corn made with only 4 ingredients that you can recognize and pronounce: All it has is butter, sea salt, non-GMO popcorn, and oil. Plus, when it comes out of the microwave, it actually has a really yummy stovetop taste. 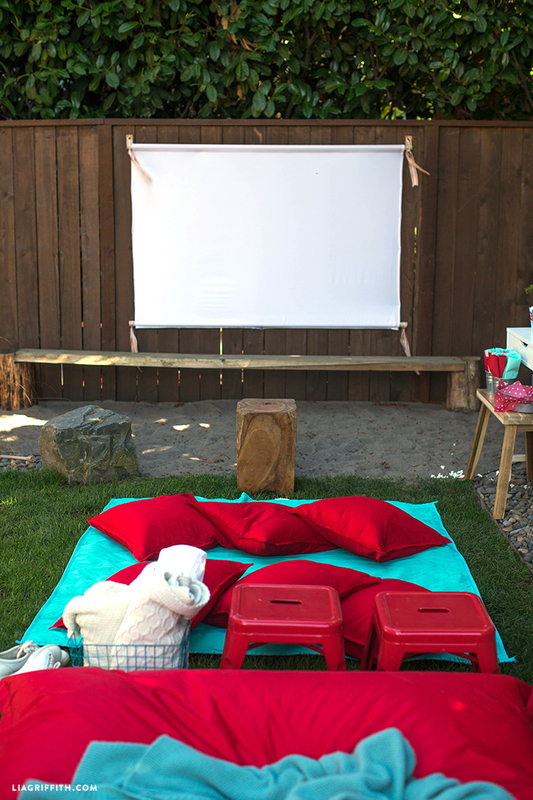 Together, you can make movie night one for the record books! 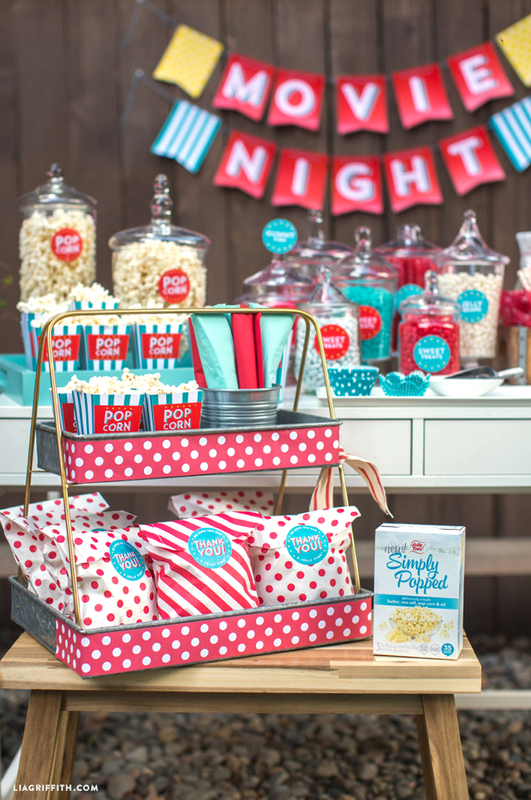 Enter to WIN an Outdoor Movie Night Prize Pack! 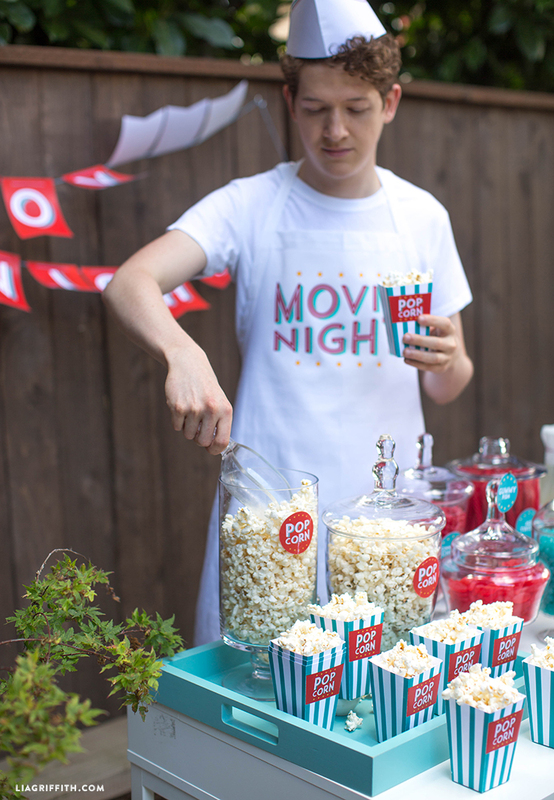 The Outdoor Movie Prize Pack from JOLLY TIME will include plenty of JOLLY TIME Pop Corn, JOLLY TIME swag and a projector. The projector we’re giving away is a 1500 Lumens Wireless Mini-Projector. This thing is tiny, but it packs a projecting punch! To win the movie projector, simply comment below and tell us which movie you’d love to watch if you win. (Entrants must be U.S. mainland, age 18 or over.) You can also comment on our latest Instagram post. Deadline is Monday, August 6th at 11:59 PM PST. Disclaimer: This is a sponsored post by JOLLY TIME® from which we receive compensation. All thoughts and options expressed herein are my own and not influenced by JOLLY TIME® , and/or its affiliates in anyway. 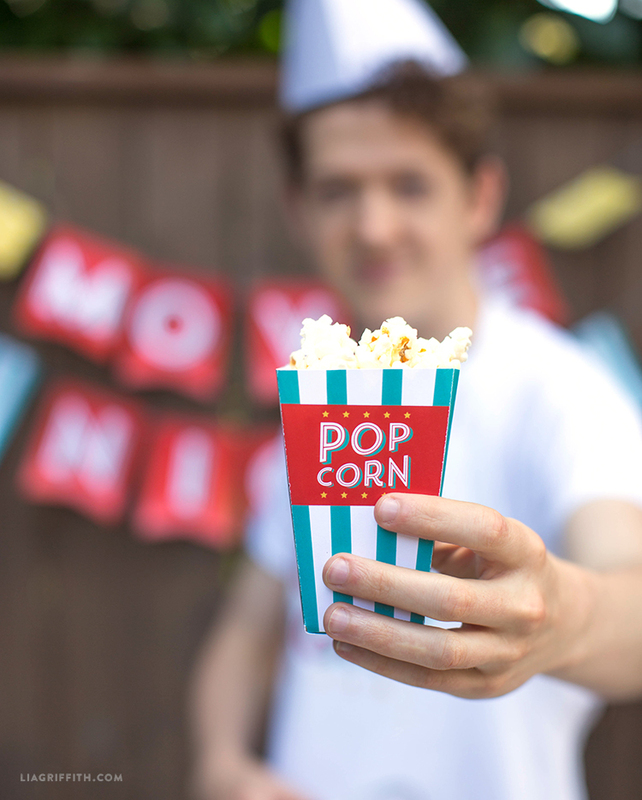 Craft Movie Night and More! My father recently passed away, and I have relocated out of state to move into his home in a 55 and over community, and to work on settling his estate. Neighbors have been incredibly kind, generous and helpful, as have members of our church family. I would love to host a movie night for my new friends, and show “Our Vines Have Tender Grapes” with Agnes Moorehead and Margaret Obrien. Wow, Jolly Time really went all in on this one, did they provide the props for the photo shoot? Nope! 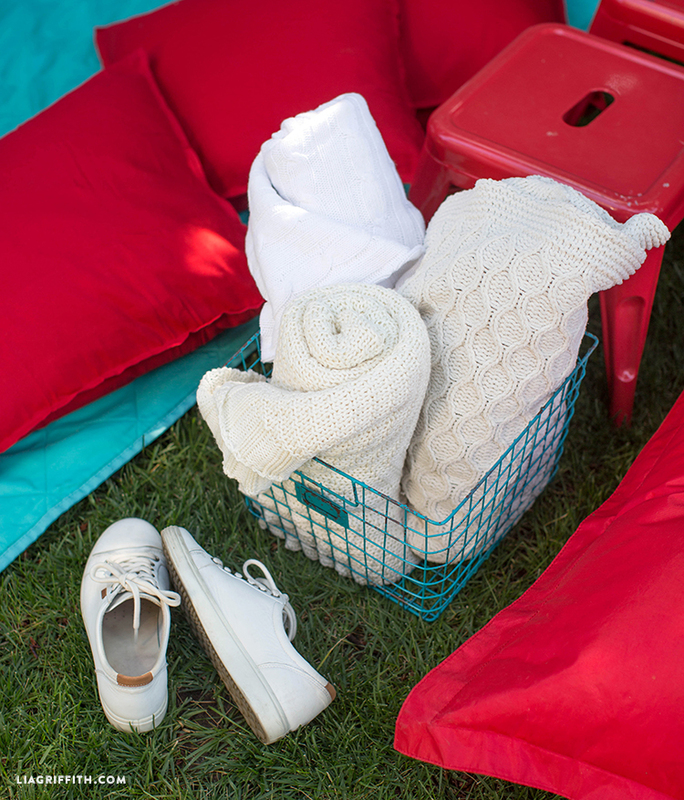 The designs and props are all ours. I’ve always wanted to do this. So, if I win I’d like to watch Uncle Buck or Planes, Trains and Automobiles. Love this! Raiders of the Lost Ark! Love this idea! Raiders of the Lost Ark! There’s always one house where the kids congregate. 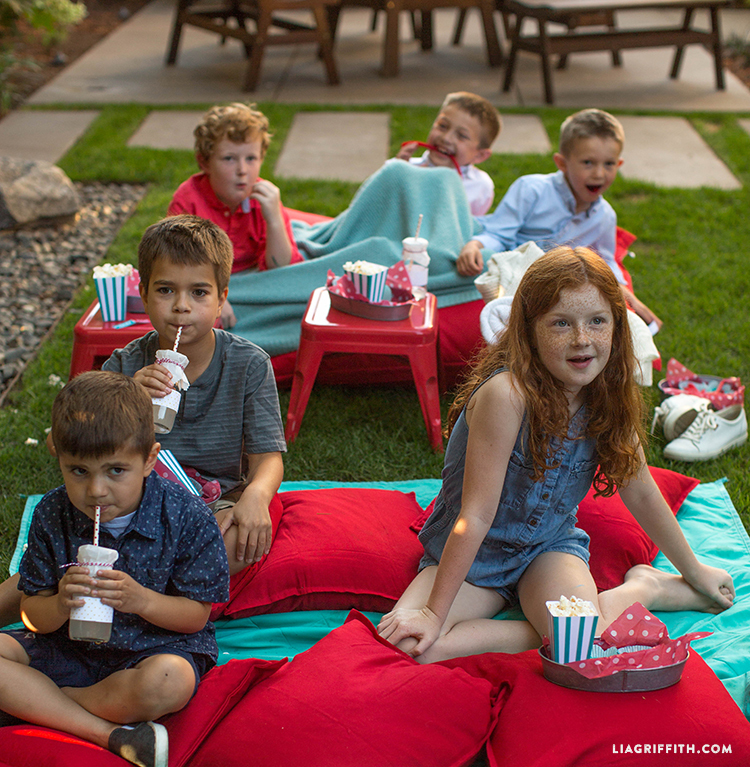 We’d be happy to hold movie night to have lots of fun and make memories with our kids and the neighborhood kids! This could be a awesome activity all summer and fall! 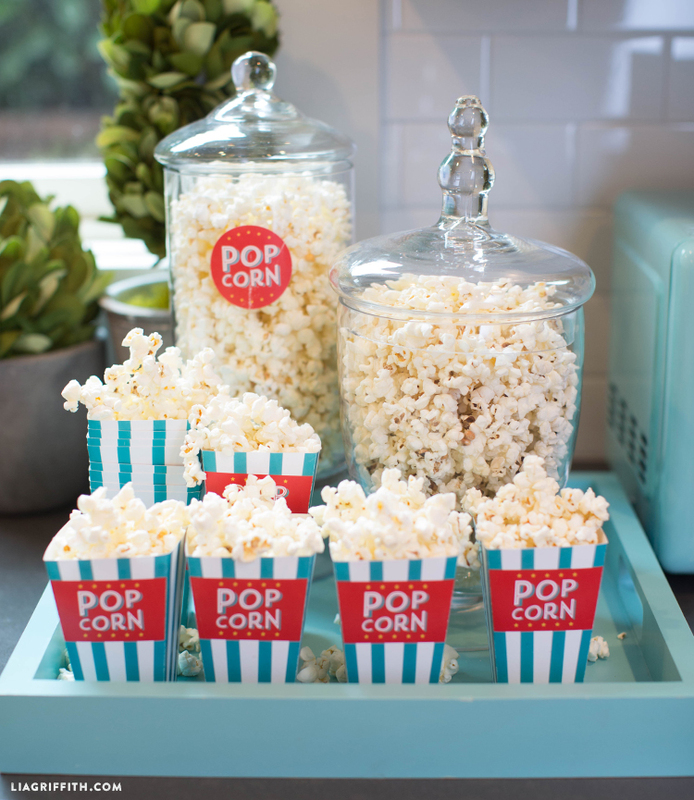 Adding JOLLY TIME® Popcorn would even make this a better experience! 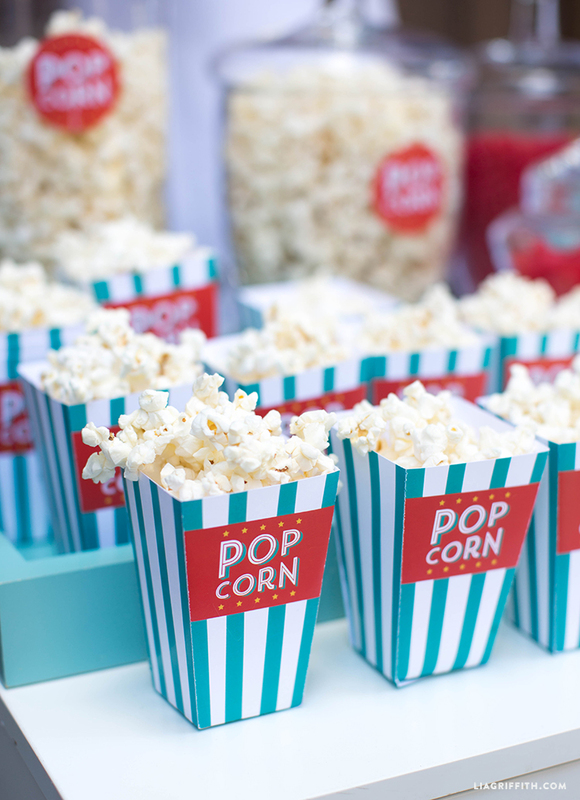 Later, the adults could get together for a movie and yummy popcorn for a weekend get together! 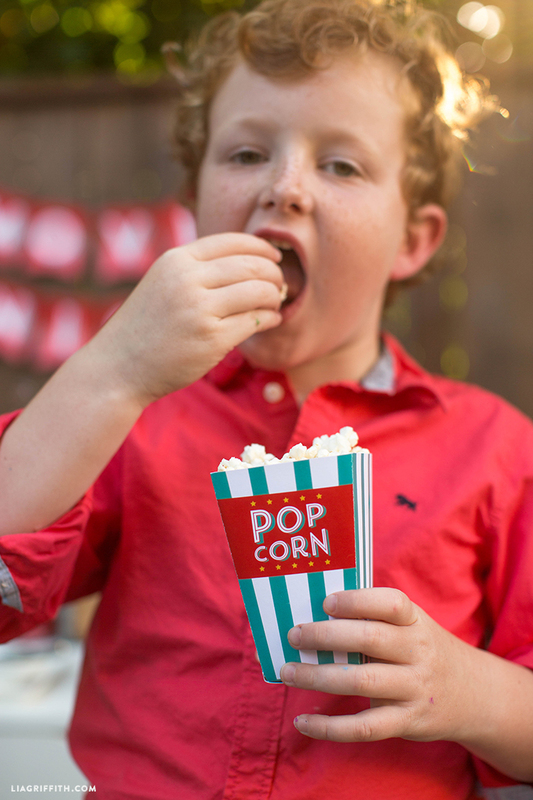 I am planning a drive in movie themed party for my son who is turning 6. This color scheme is perfect. He wants to watch The Incredibles. Let’s get the Grandkids over and watch The Incredibles! 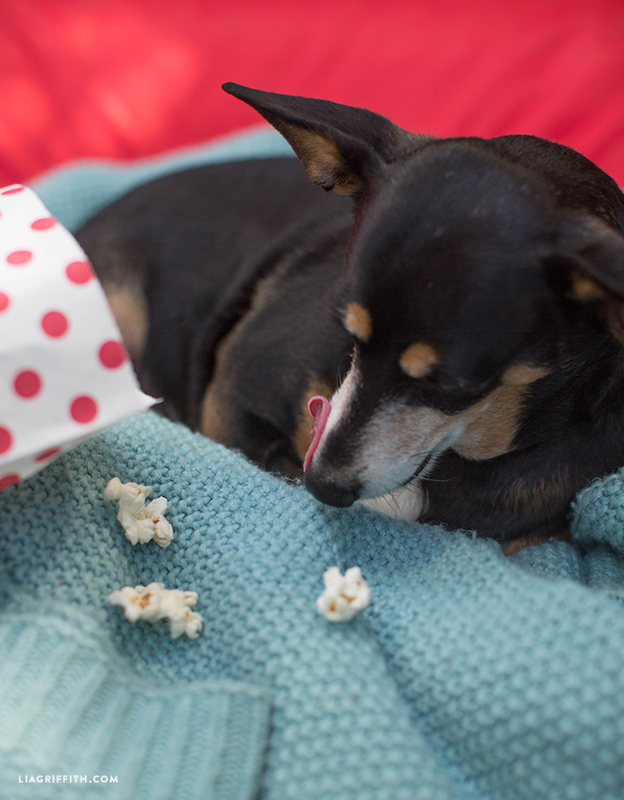 Nothing like movies and popcorn! If my niece and nephew were here it’d have to be one they’d love like Toy Story but Jaws would be the the perfect oldie summer movie to watch!!! 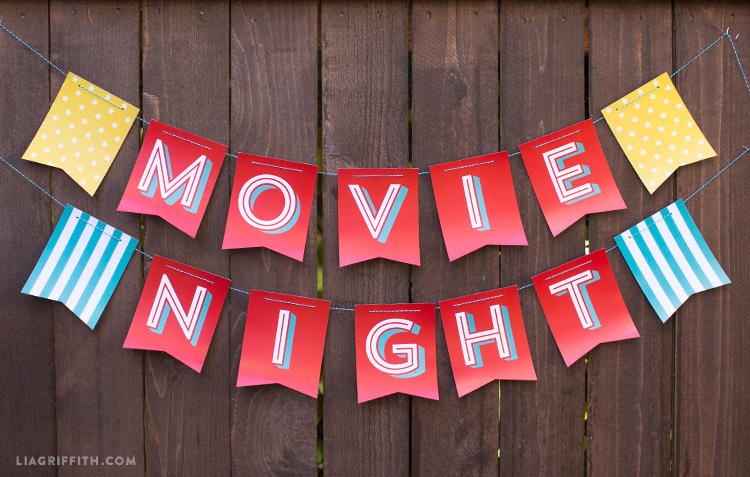 Planning movie night for our church. Our first family friendly movie is going to be “Wonder”. This little projector would be perfect for our little church. 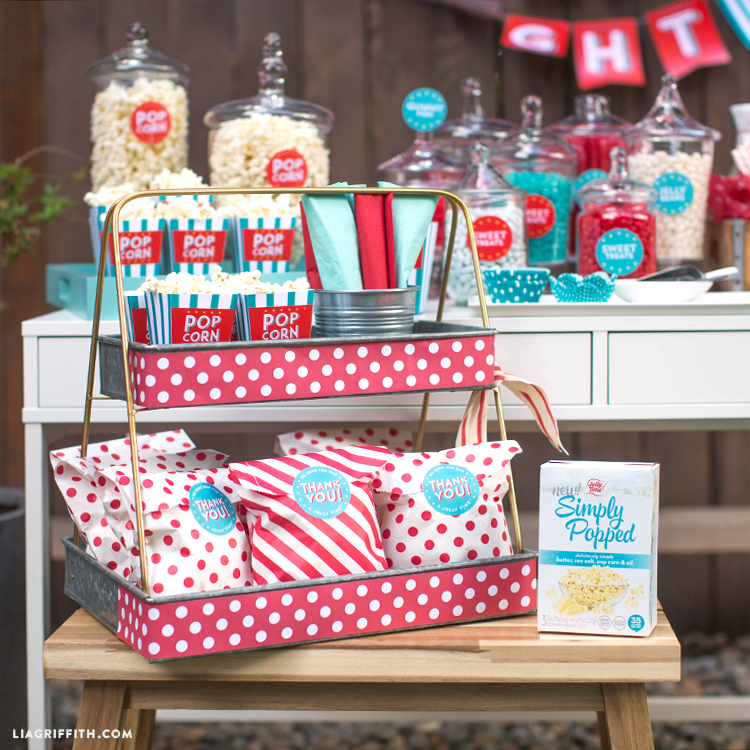 Perfect timing on these adorable printables. Whatever my baby girl want to watch is just fine with me. This year we wanted to have a movie party for her 6th birthday but I’m a single mother of two who works part time when my health allows me to. The projector would be a big help in making this possible.. I would watch Bad Moms 1& 2. I know not family appropriate! But for the family I would like to see Jumanji Welcime to the Jungle!